Kadir Maideen has been a part of the Singapore Civil Defence Force (SCDF) for 24 years, currently tasked with enlisting and training newly enlisted National Service Members into the SCDF system. 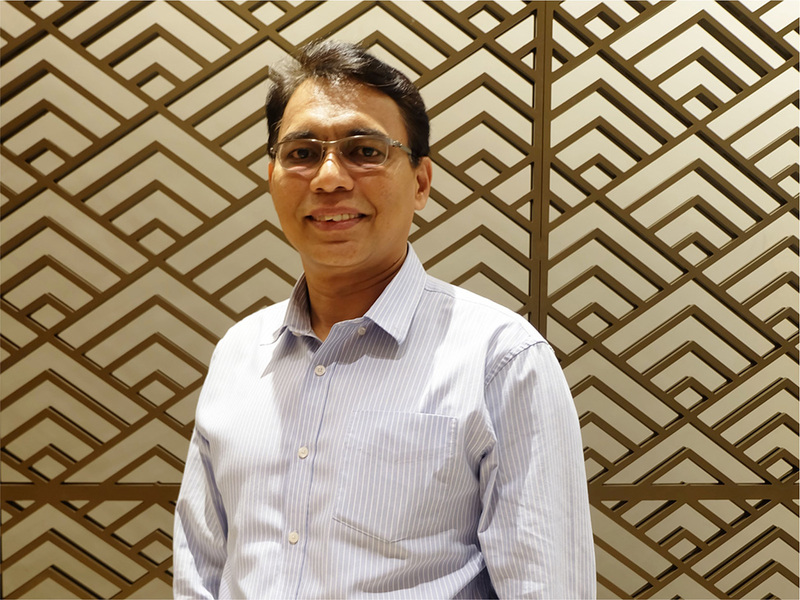 His engagement with the disaster management field began in the late 1990’s through a range of SCDF roles, in which he found himself delving deeper and deeper into the emerging ASEAN disaster management field. 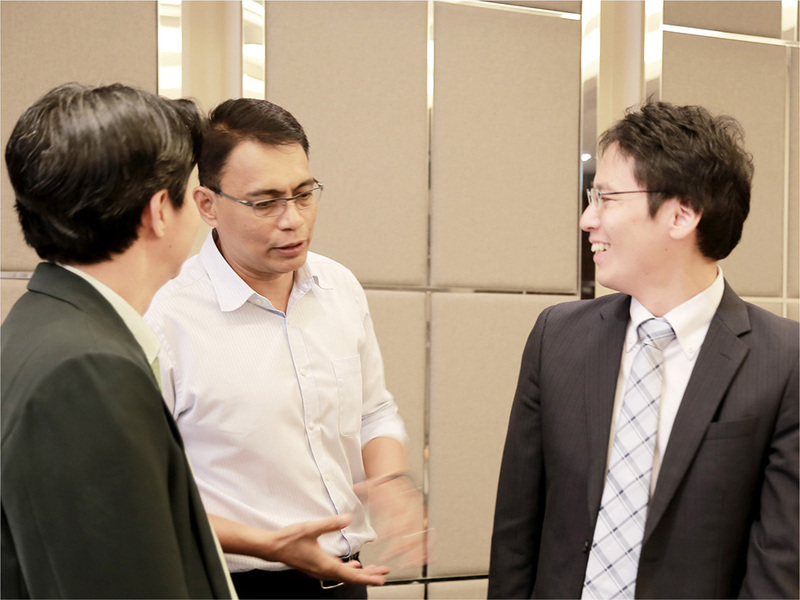 This early engagement, supported by his role and position within ASEAN and the SCDF, saw Mr. Kadir play a crucial role within the group that founded the ASEAN Emergency Response and Assessment Team (ASEAN-ERAT). Mr. Kadir first joined the SCDF’s elite Disaster Assistance and Rescue team in 1999, responding to overseas disasters such as the earthquake in Taiwan during September of that year. “I think the turning point for me however”, he remembers, “was undertaking the United Nations Disaster Assessment and Coordination (UNDAC) course in 2004, shortly after which I was part of the UNDAC response to the Aceh tsunami”. Mr. Kadir continued with missions to Pakistan, and Jogjakarta and Padang in Indonesia. The initiation of the ASEAN Agreement on Disaster Management and Emergency Response (AADMER), and SCDF’s role as the focal point for the ASEAN Committee on Disaster Management (ACDM), saw Mr. Kadir move deeper into the ASEAN disaster management sector, and in 2007 found himself attached to the ASEAN Secretariat to develop the Standard Operating Procedures for Regional Standby Arrangements and Coordination of Joint Disaster Relief and Emergency Response Operations (SASOP). After returning to his role in the SCDF, Mr. Kadir was then positioned at the forefront of the ASEAN-ERAT development process. 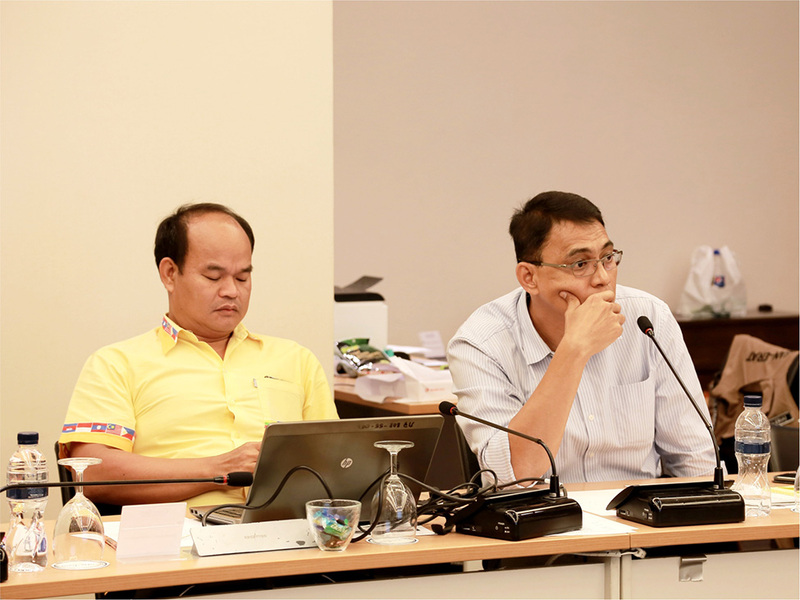 “I was part of the initial team, together with some of my colleagues, assigned to formulate the goals for ERAT training, on how ERAT should be formed, how it could be operationalised, and therefore, and setting the path for what ASEAN-ERAT is today.” Mr. Kadir remembers that the initial planning and design was broad and would follow the model of UNDAC – yet from a regional perspective. In reality, the ERAT system was formed during 2007, and began initial implementation steps through two operational responses – in Myanmar (Cyclone Nargis) – during 2008. However, it was the Mentawai earthquake and tsunami in 2010 that served as the basis to validate the ASEAN-ERAT processes. Looking to the future of ASEAN-ERAT, through the period of the programme’s transformation plan, Mr. Kadir sees great opportunity for being responsive and innovative. “We must think ahead” he reflects, “as even some of the existing response mechanisms are becoming irrelevant due to the changing times”. “We must really think about the parameters that guide what ERAT will be, how it transforms, and to harness new technology for enhanced efficiency.” Mr. Kadir hopes ASEAN-ERAT will continue to be relevant and responsive, and not become cumbersome in its implementation. “We must ensure that ASEAN-ERAT is a much sought-after resource in times of disaster” he states. 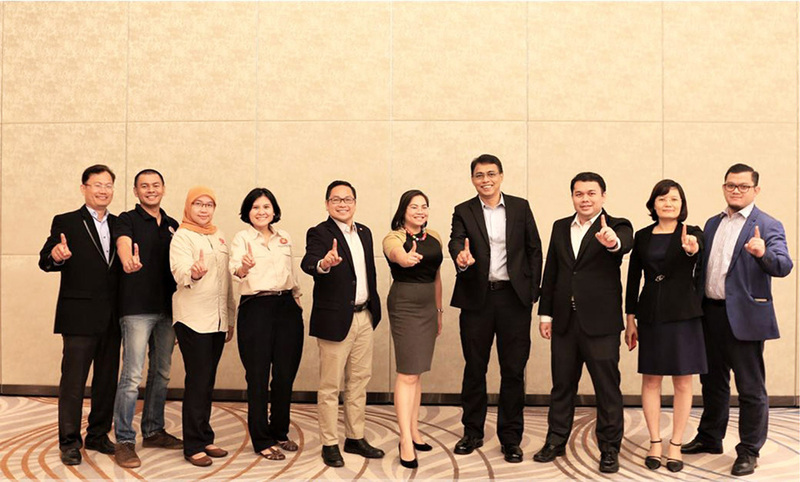 Overall, Mr. Kadir hopes that ASEAN-ERAT continues to expand and open its doors to all members of the region, receiving more-and-more participants from outside the existing disaster management network. “I hope that we reach a stage where anybody could be an ASEAN-ERAT member, contributing to the benefit of ASEAN itself.” As for potential future participants in the ASEAN-ERAT programme, Mr. Kadir highlights the importance of self-preparation – as preparing oneself for the rigours and stress of a response is a key factor to a successful response in itself. He concludes by reminding all current and future ASEAN-ERAT members to “always know that when you are on a mission, you have friends with you, and they, and the AHA Centre have your back – they will always be there to support you”.